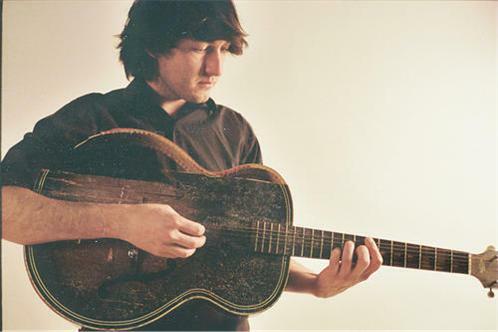 Mikal Cronin (born December 26, 1985) is an American musician and songwriter. He has released two solo albums and several singles. Cronin is also a member of the bands Okie Dokie, Epsilons, Party Fowl and Moonhearts, and occasionally plays bass guitar and adds backing vocals in Ty Segall's live band; he has also released an album and a single in collaboration with Segall.